So here we are in 2015 a brand new year and the start of a brand new wild camping blog. 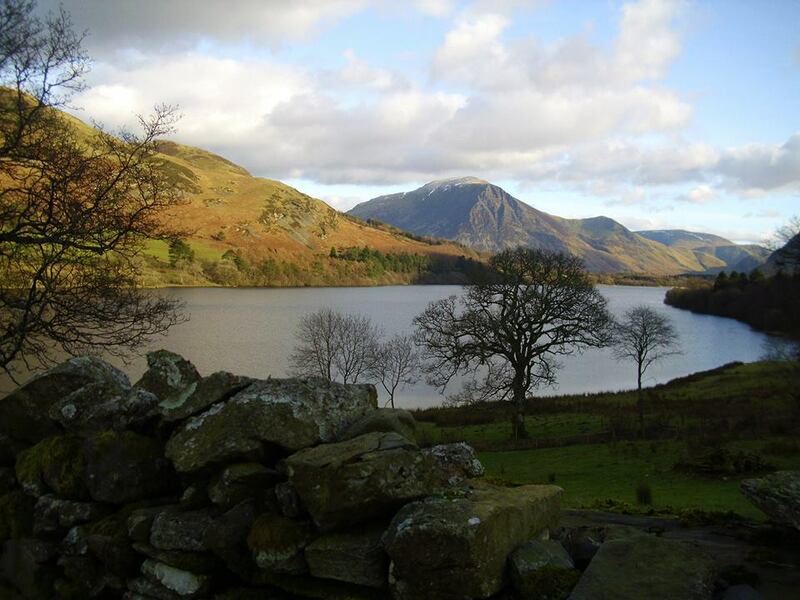 I live in the western lakes district, I’m 37 years of age and I have a passion for the outdoors, particularly the western lakes district around the Buttermere, Ennerdale and Wasdale valleys. This blog isn’t really anything more than a record of my wanderings around the lakes and a collection of my thoughts, it isnt meant as a serious resource for hiking or wild camping though I’ll give small reviews on the gear I use and any techniques I use and such, but it isn’t going to become a review blog or anything too serious, just my personal opinions and experiences as I record my trips. So here it is, here it starts, I’m currently planning a trip for the next week, weather permitting as we currently have 100mph winds and thunderstorms with snow forecast for the next week or so.